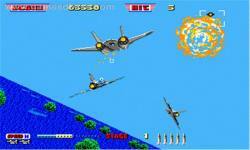 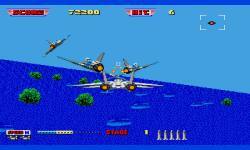 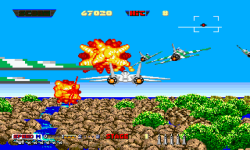 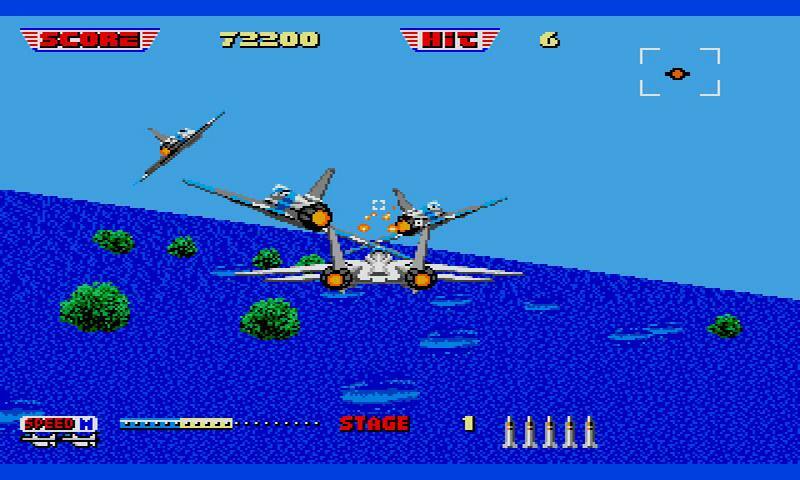 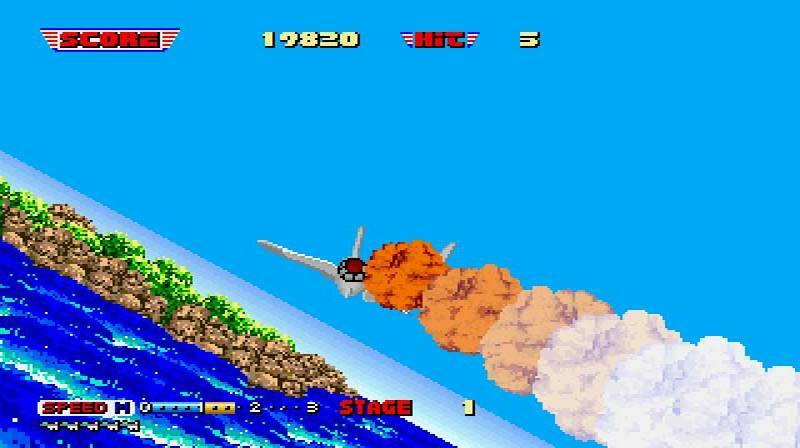 The player controls an airplane F-14 Tomcat, which is to destroy a number of enemies for 21 levels. The aircraft uses a gun and has a limited range of missiles. 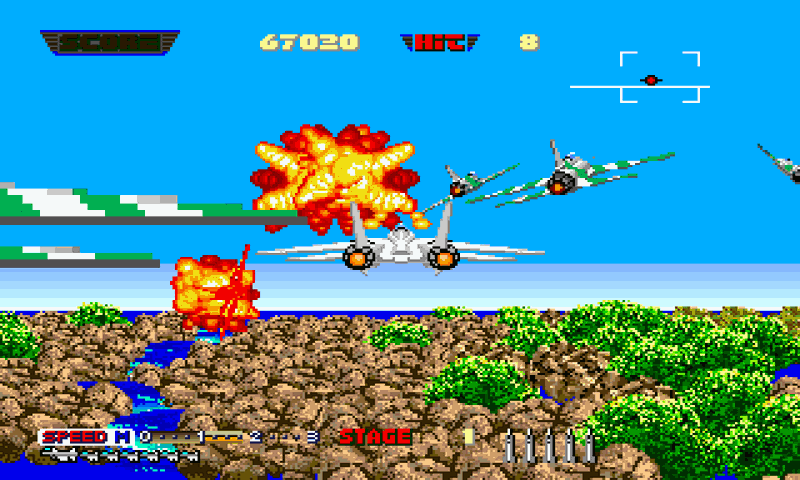 Missiles are replenished by another aircraft after passing several stages.